PSNews - Located in southwest Germany, Baden-Wuerttemberg is an important economic center in Europe and attracts a good deal of investment from all parts of the old continent. 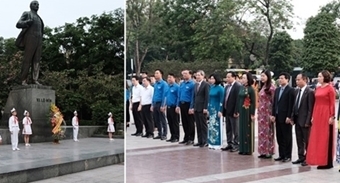 According to the German Chamber of Commerce and Industry in Vietnam, the state of Baden-Wuerttemberg (Germany) officially opened a representative office in Vietnam on July 1 with the aim of promoting trade and investment cooperation between enterprises of Baden-Wuerttemberg state and enterprises of Vietnam. 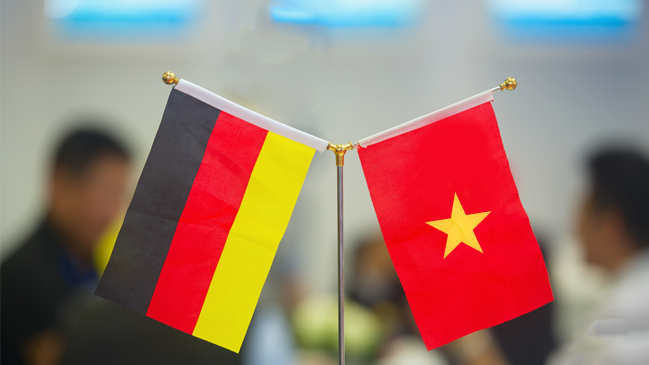 This representative office will provide Vietnamese enterprises with information on the local market, enterprises and business environment of Baden-Wuerttemberg and support enterprises from Baden-Wuerttemberg in seeking Vietnamese partners. Located in southwest Germany, Baden-Wuerttemberg is an important economic center in Europe and attracts a good deal of investment from all parts of the old continent. Bordering France, Austria and Switzerland, Baden-Wuerttemberg is an ideal gateway to the European market with nearly 500 million customers. The state always leads in exports and makes a major contribution to the German economy. The gross domestic product (GDP) of Baden-Wuerttemberg reached EUR 460 billion in 2015, higher than Belgium, Sweden and Austria. Its export turnover in 2015 was about EUR 195 billion. Daimler, Bosch, SAP, GFT Technologies, Porsche and many other global enterprises are based in the state. More than 4,000 foreign investors have also selected Baden-Wuerttemberg as their investment destination thanks to its convenient and modern infrastructure, high-qualified labors and potential customers.